My eyes were a mess last week. I struggled so much with my vision that I only managed to publish one of the posts that I had planned and I was unable to visit or comment, but I'm hoping to stop by and catch up with everyone this week. The last time we posted an It's Monday! 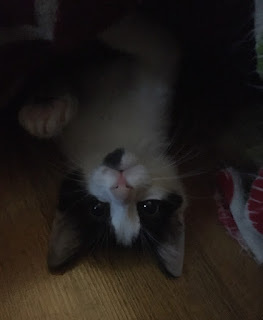 What are you reading?, we introduced you to our newest addition, the kitten that found us - Loki. 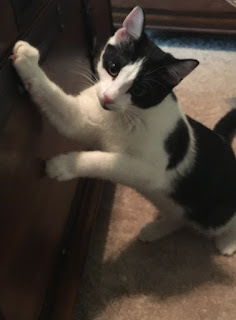 Before I get to the books, a quick update on our little hellion darling. He's growing fast and ruling the house. My allergies are under control, and the biggest thing we're still working on is trying to get him to play nice with the other pets. He is living up to his name. Now, on to the the books! Tower of Dawn was brilliant! Such an amazing addition to the series! Sarah J. Maas is a writing wizard! 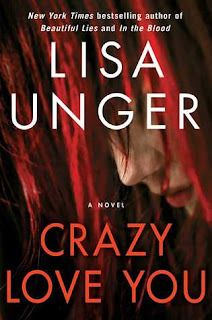 Crazy Love You was my third Lisa Unger book, and I thoroughly enjoyed it. 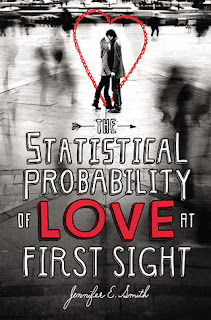 Can't wait to read another one by this wonderful author! 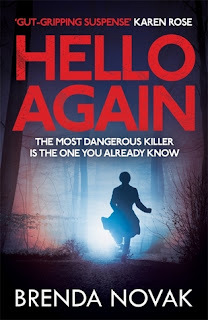 I'm so excited to get back to Dr. Evelyn Talbot and the Hilltop community but also to find out what the terrifying Jasper is up to! LOKI MONSTER! I've been wondering what that little monster is up to. He is getting so big and I cannnnnt. 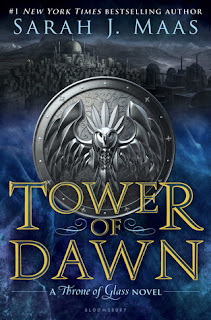 And YES TOWER OF DAWN WAS AMAZING! THAT BOOOOOOOK. AND ILL BE READING THE MIDNIGHT DANCE NEXT TOO!!!! Ahh... love your kitty. He is adorable. I am so behind on my reading and blog, I keep thinking I will catch up, but not this week. Next week, perhaps? I forgot the new ToG book came out!!! Must make time for it! Loki is so stinkin' cute, he looks a little mischievous. :D Hope your vision is better!